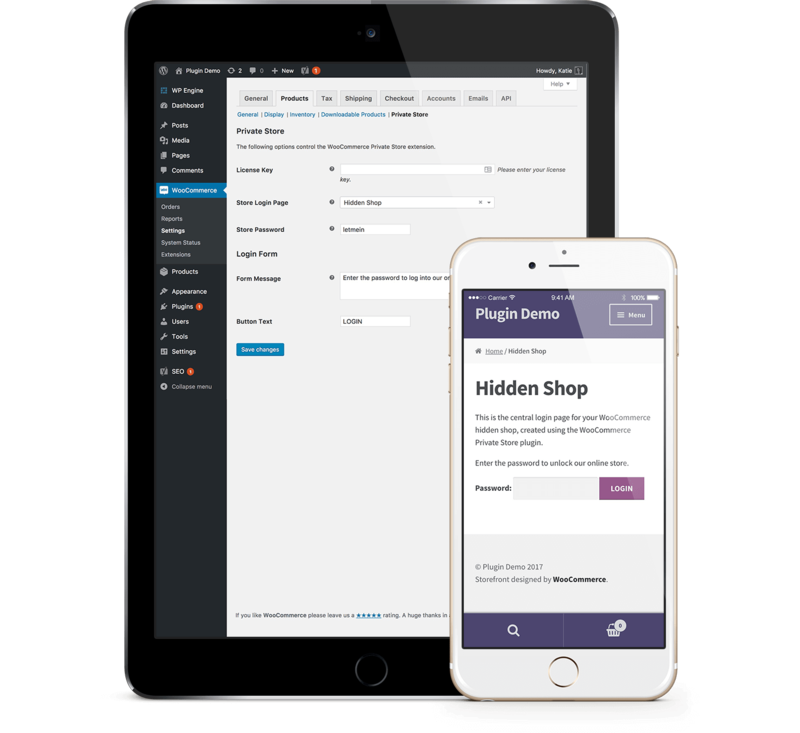 We have coded WooCommerce Private Store to hide the cart icon from the header of the most popular WordPress themes. If it’s still appearing in your theme, send us a support request and we’ll help you hide it. Alternatively, if you are comfortable editing CSS, you could add some code to your theme or under the Appearance -> Customise -> Additional CSS box. When the stock is locked, there is a woocommerce-locked class added to the <body> tag. You can use this to target elements you want to hide when the store is locked. E.g.